Chicago isn't the only Illinois city using a new state law to collect old debts, but it is taking the most aggressive stance, and that's got some citizens speaking out about the long reach of the city, and their inability to fight City Hall. 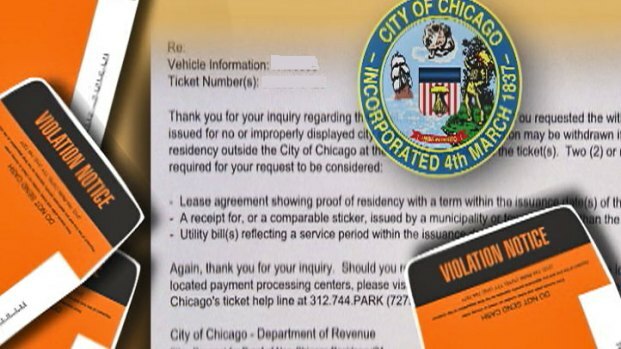 Following the enactment last December of the state law -- Public Act 97-632 -- Chicago quickly followed suit last month with its own ordinance that allows the city to go after state tax refunds of people who owe money on old parking tickets, among other debts. But while Joliet decided to reach back five years on old debts, Chicago reaches back up to 22 years, provided at least one notice has been sent to the debtor in the last seven years. "We chose to just limit it to five years," said Joliet Finance Director Rachel Mayer, explaining that city officials chose five years because they were confident it would stand up in court. "I don't know Chicago's motives, but we felt it was a reasonable amount of time." 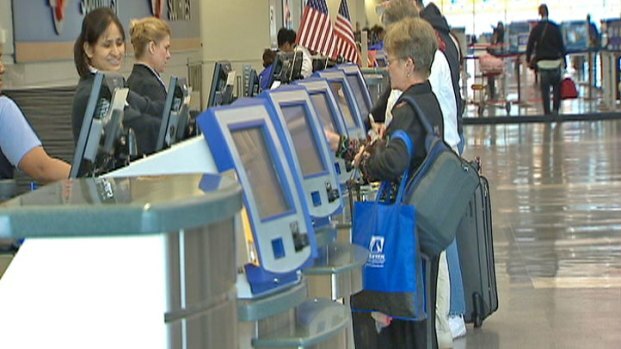 Refundable fees on canceled airline tickets is a well-kept secret. 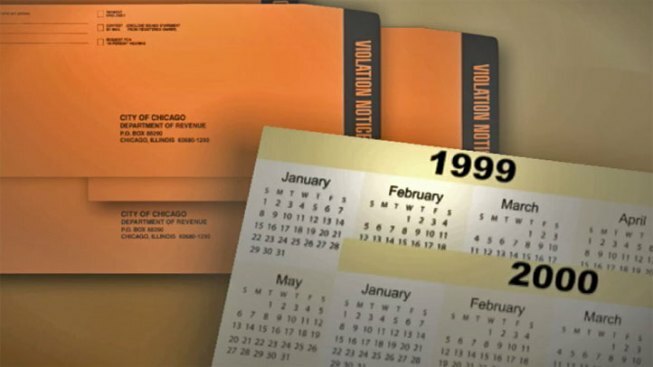 But the story is much different in Chicago, where tickets dating back to 1999 are fair game for tax refund interception if city records indicate the motorists involved were sent notices of the debt in the last 7 years. "As soon as it passed on February 15th, it went into effect immediately," according to Kathleen Strand of Mayor Rahm Emanuel’s Economic Council. Strand sees no problem with due process here: if drivers can prove the debts aren’t theirs, they’ll be off the hook. But how can motorists prove that kind of a negative -- if they claim they never received notice from the city? A young suburban driver gets an eye-opening civics lesson after getting a ticket he did not deserve. "We have records going back to 1990, and if they call us, we will provide them those records and information that we have," said Strand. Plaintiff’s attorney Clint Krislov said the list of debts included in the Recovery Act is a long one, even reaching out to library fines. Because the city is taking such a wide berth, he said the law may be ripe for a legal challenge. "It's a big case to take on, but we'll be looking at it to see if there's a way to challenge this, or if the procedures are unfair," he said. The city has pulled no punches on this one, unapologetically targeting "scofflaws," 54 percent of whom officials say no longer live in the city. The mayor announced recently that money reclaimed through this process will be earmarked for 50 new police officers and summer programs for children. Springfield is the third Illinois city planning to enact the Local Debt Recovery Act. As more cities plan to go after old debt, there are two ways to appeal the interception of tax refund. First, start with the municipality that issued the ticket. Then make an appeal with the state if you feel the finding is unfair.